The after-midnight set and their second set of the day, saw Iver bring several artists to the stage for the popular late-night jam sessions,including Moses Sumney. Multiple artists have covered “By Your Side,” from Sade’s album Lover’s Rock released in 2000. Most recently, the band the 1975 released their version of the song as a single to raise money for the charity War Child. The Bon Iver/Sumney version of the song glides along at a slightly slower tempo than the original and Vernon’s use of electric guitar gives the song a more bluesy sound. However, it’s Sumney’s gentle vocals that make this version as good if not better than the original. His voice floats from a silvery tenor to a delicate falsetto bringing emotion and tenderness to the song. Experience the performance here. Sumney’s first full-length album titled, Aromanticism, released in 2017, received critical acclaim. Earlier this year he joined forces with singer-songwriter James Blake and other artists, to produce the EP Make Out In My Car, one of the tracks off Aromanticism. 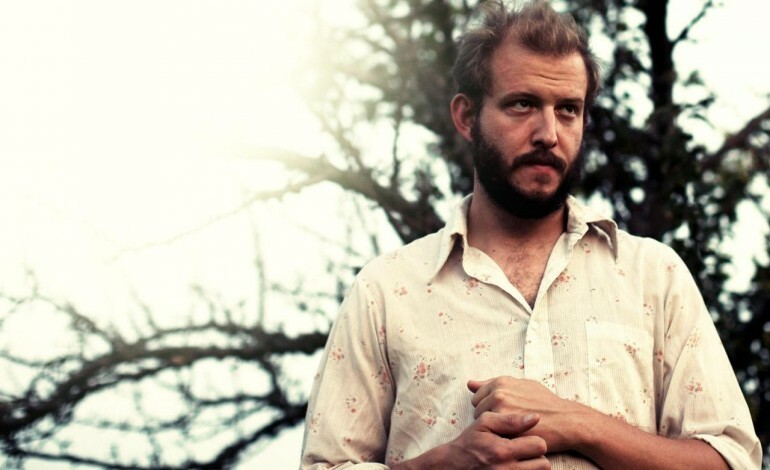 Hailing from Eau Claire, Wisconsin, Justin Vernon founded Bon Iver in 2006, and has released three albums, the latest being 2016s 22, A Million. Vernon’s latest project is an online music platform called PEOPLE, which coincides with PEOPLE Music Festival held in Berlin. Last week, Vernon released a Twitter post, revealing a tracklist containing two songs credited to the indie artist. Both Bon Iver and Sumney are currently on tour with both artists performing at numerous festivals this summer. They will both perform at Pitchfork Music Festival at Union Park in Chicago July 20-22. Watch Moses Sumney’s latest video below.